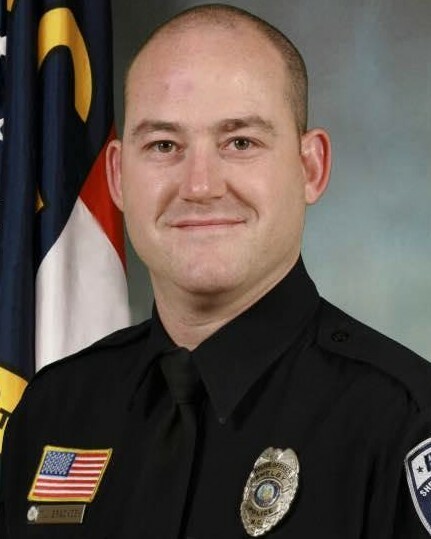 Police Officer Tim Brackeen succumbed to gunshot wounds sustained two days earlier while attempting to arrest a man near the intersection of DeKalb and Gidney Streets. The suspect was wanted for armed robbery and kidnapping. He was searching the area when other officers who were on scene heard several gunshots. They located Officer Brackeen moments later suffering from gunshot wounds. He was taken to Cleveland Regional Medical Center and then transferred to Carolinas Medical Center, where he remained until succumbing to his wounds. The 23-year-old suspect was captured four days later by a SWAT team in Coventry, Rhode Island. He was transported to a local hospital where he was treated for a gun shot wound to the left torso fired by Officer Brackeen. He is now in the Central Prison in Raleigh, N.C. and is awaiting trial. 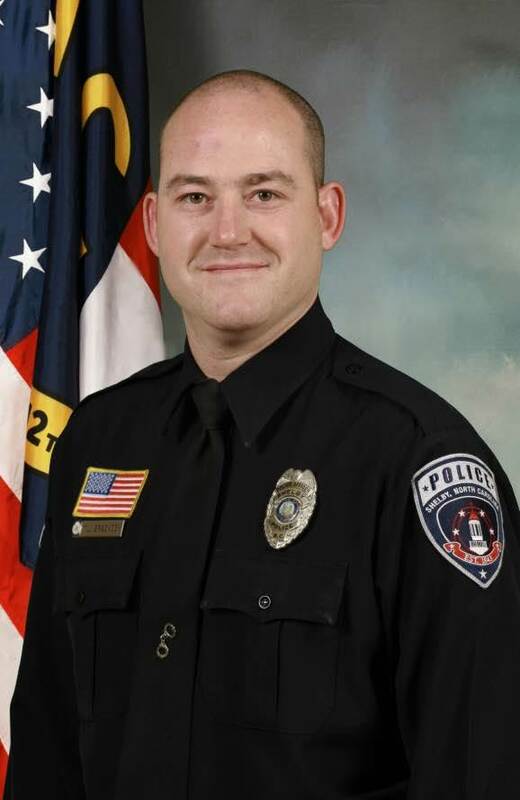 Officer Brackeen had served with the Shelby Police Department for 12 years and was assigned to the Canine Unit. He was survived by his wife and six-year-old daughter. His canine partner, Ciko, was retired and is now living with a trainer that has known Ciko since he was a puppy.